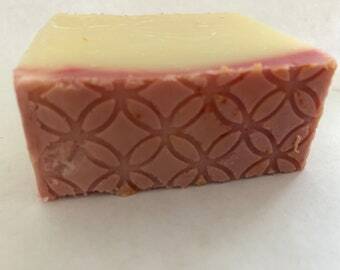 You will receive a freshly made, hand cut 4 oz bar. *Other sizes available while they last! ***I bought this scent at the request of a customer. I wasn’t thrilled about it because of the name. I mean, SERIOUSLY?! 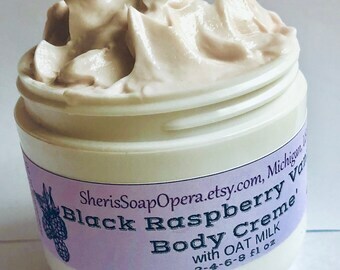 Yes, seriously, this has now become one of my favorite scents and one of my best sellers. 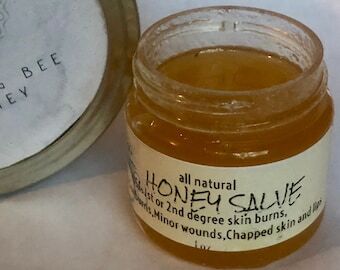 I think once you get past the name, you’ll love it too! 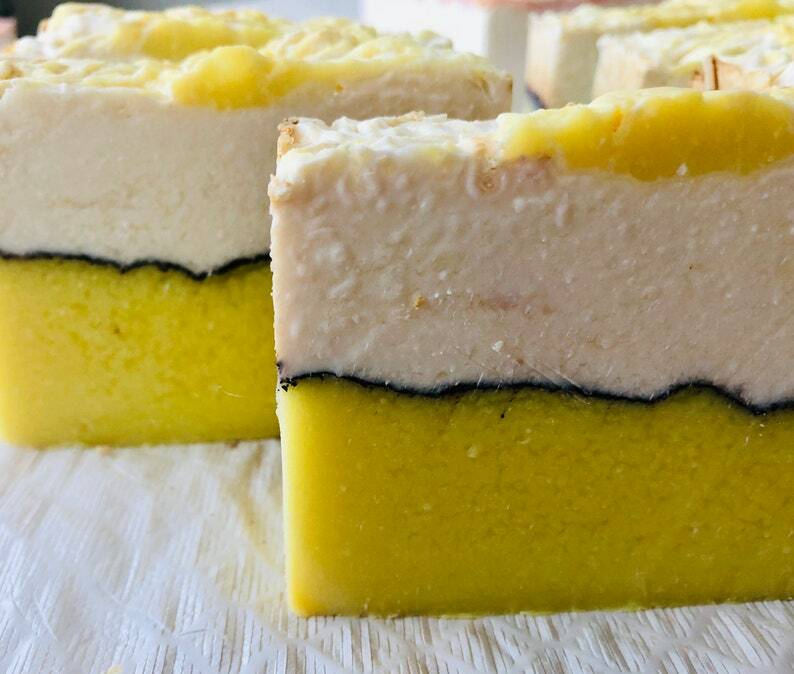 WHAT IS THE DIFFERENCE BETWEEN SHAMPOO BARS AND SOAP? I get this question a lot, so here is the answer. 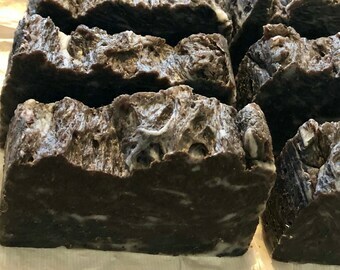 Our shampoo bars contain most of the same ingredients as our all -natural soaps BUT with added cocoa butter and a different ratio of ingredients. 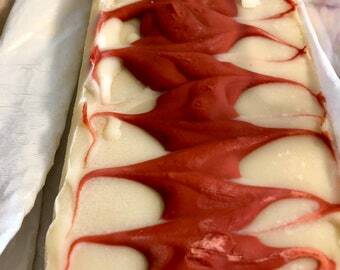 Our shampoo bars have a lot more castor oil in them, which make a great lather. 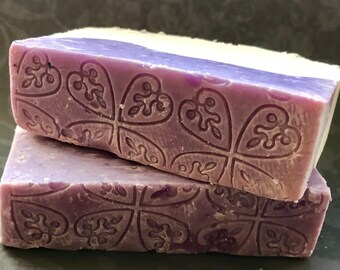 SO- Many people label their soap as shampoo bars to make a little more money. BUT, our recipes are different. 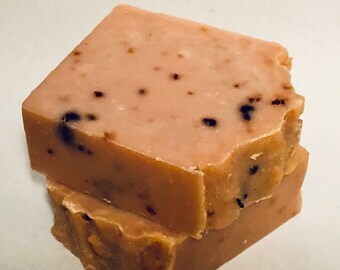 You CAN use our shampoo bars as soap, but our all natural-soap should be used on your skin, as soap. They are gentle, but not as gentle as shampoo bars. I hope that helps answer your question! Do you have a son or daughter in COLLEGE, TRAVEL a lot and only want to use a "carry-on"? They won't take this shampoo away from you! 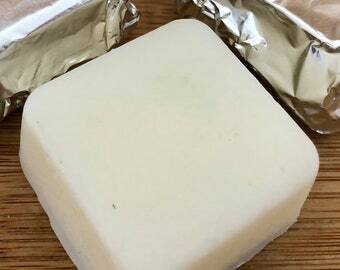 This creamy , bubbly shampoo bar, can double for a SHAVING BAR. I love all of Sheri’s shampoo bars & they work so well with my hair texture and makes my hair feel so soft and clean! This scent is tropical and it smells really nice! 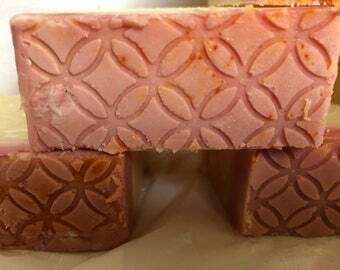 rapid shipping and this soap is lovely with no overpowering fragrance. Wow! This scent is one classy banana! You'll go bananas over it, too! Very nice! I wouldn't mind having a body spray that smells like this! 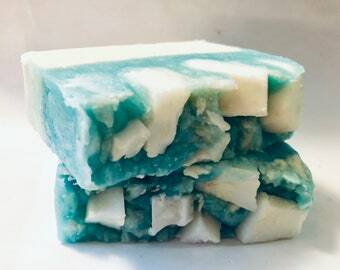 Great shampoo bar scent! 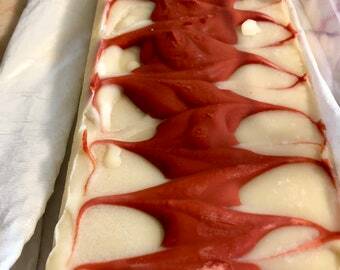 Not overpowering, but is rather a beautiful banana cream pie kinda scent! :) Great aromatherapy! 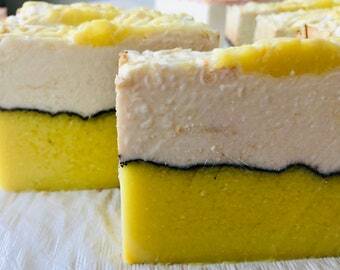 I love to smell this shampoo bar, so be forewarned that it's addictive! 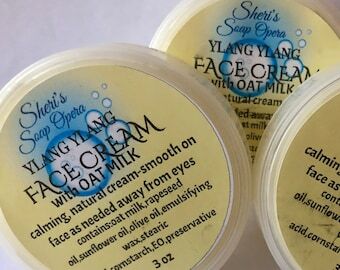 Sheri, please keep this scent in stock! "I'll be back!"